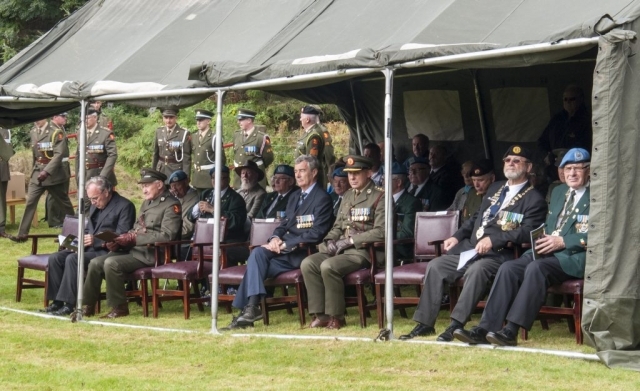 In 1958, a stained glass window was dedicated in the Church of the Most Holy Rosary, McKee Barracks, and in 1986, the Minister for Environment Mr John Boland T.D. 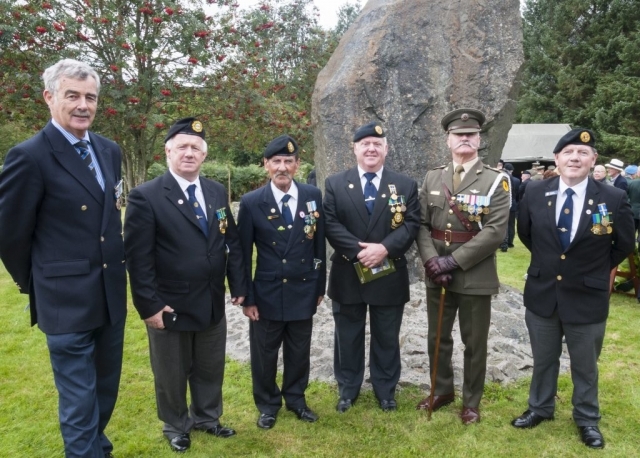 unveiled a Monument at Seskin Bridge, honouring and commemorating the sixteen Defence Forces personnel who died on 16 September, 1941. 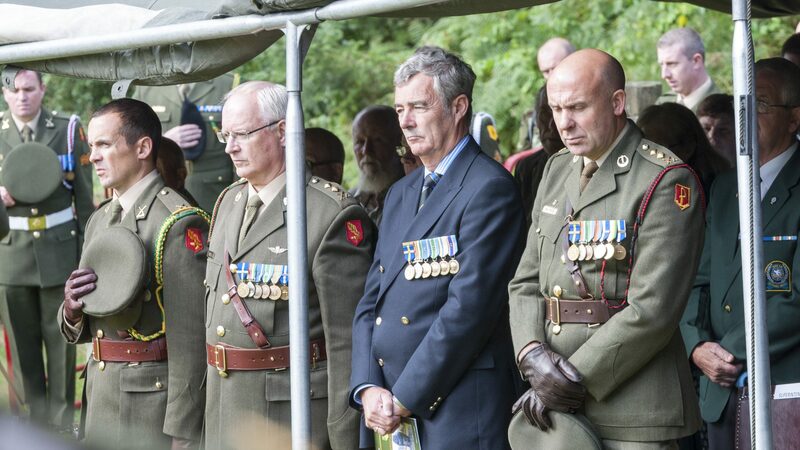 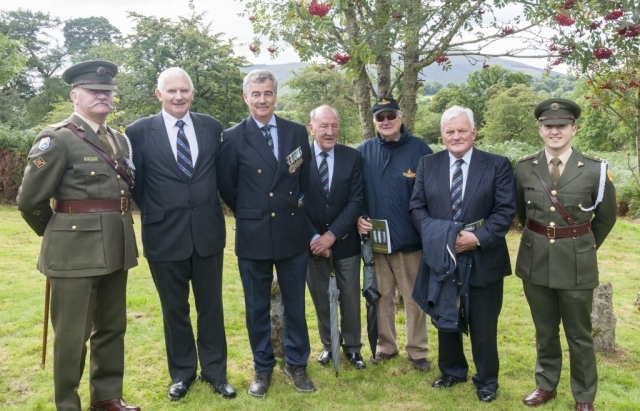 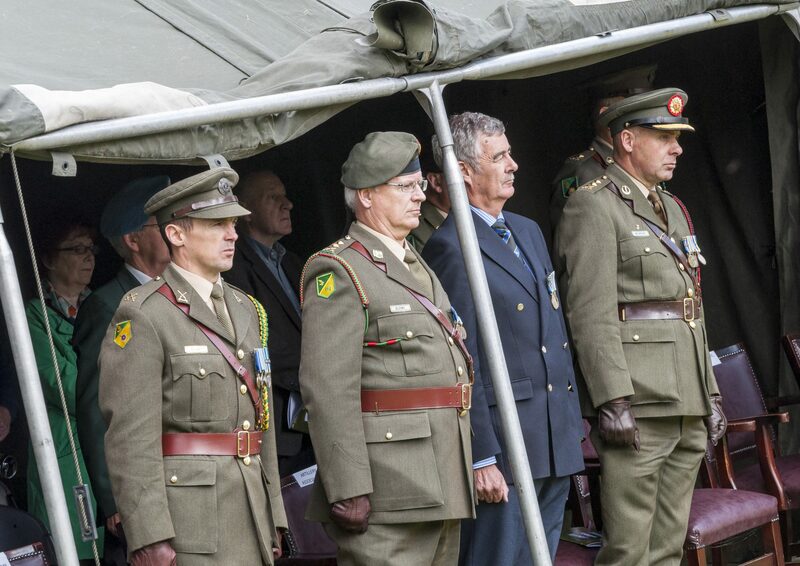 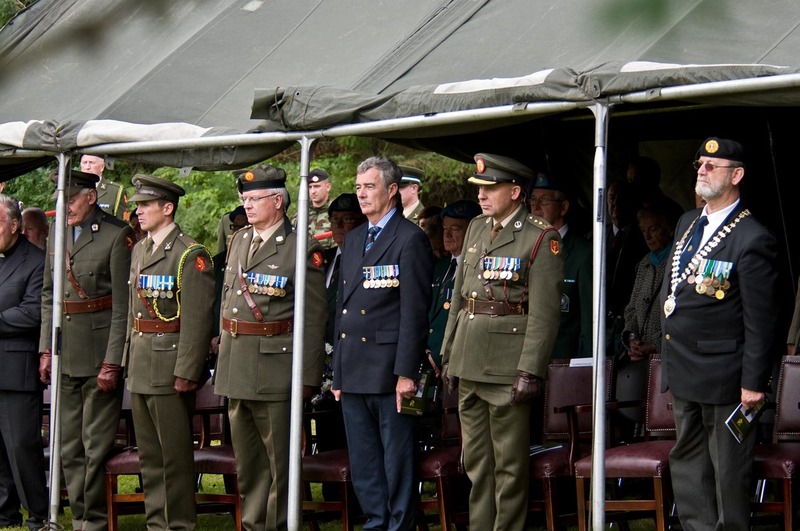 The Artillery Club’s Committee explored appropriate avenues to commemorate the 75th Anniversary of this tragic accident, including a submission to HQ Defence Forces Training Centre. 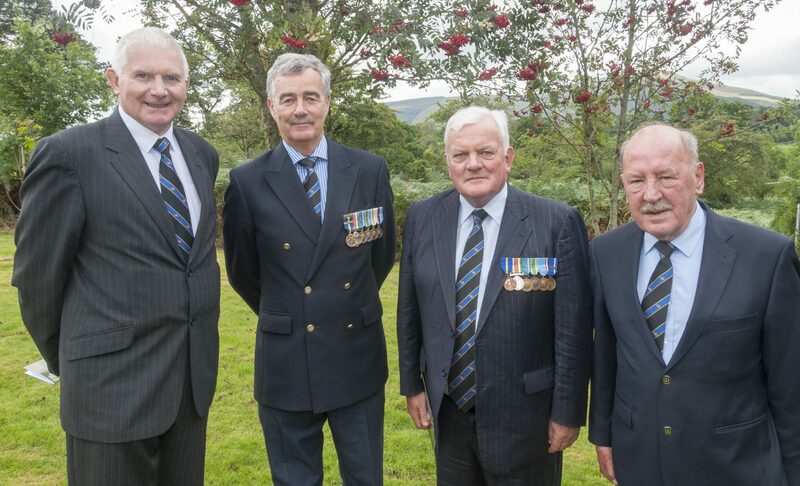 A commemoration ceremony took place at the monument at Seskin Bridge on Thursday 16 September at 1200hrs. 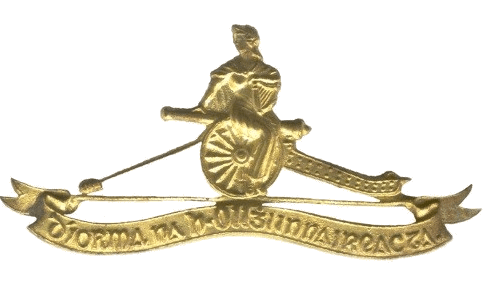 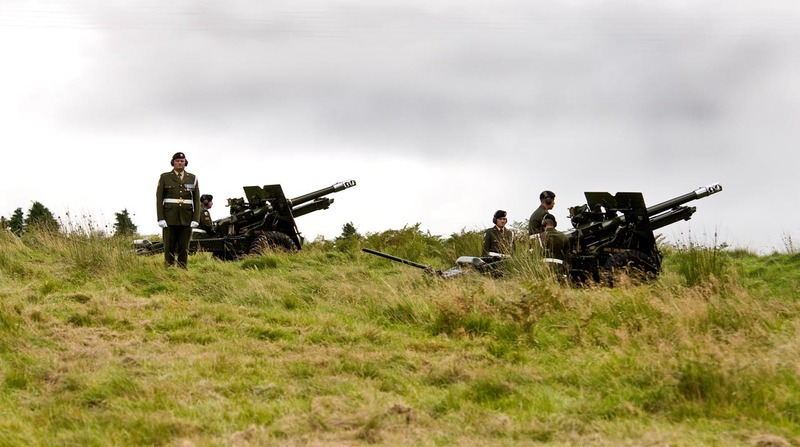 2 Artillery Regiment provided the Honour Guard and the Minute Gun.